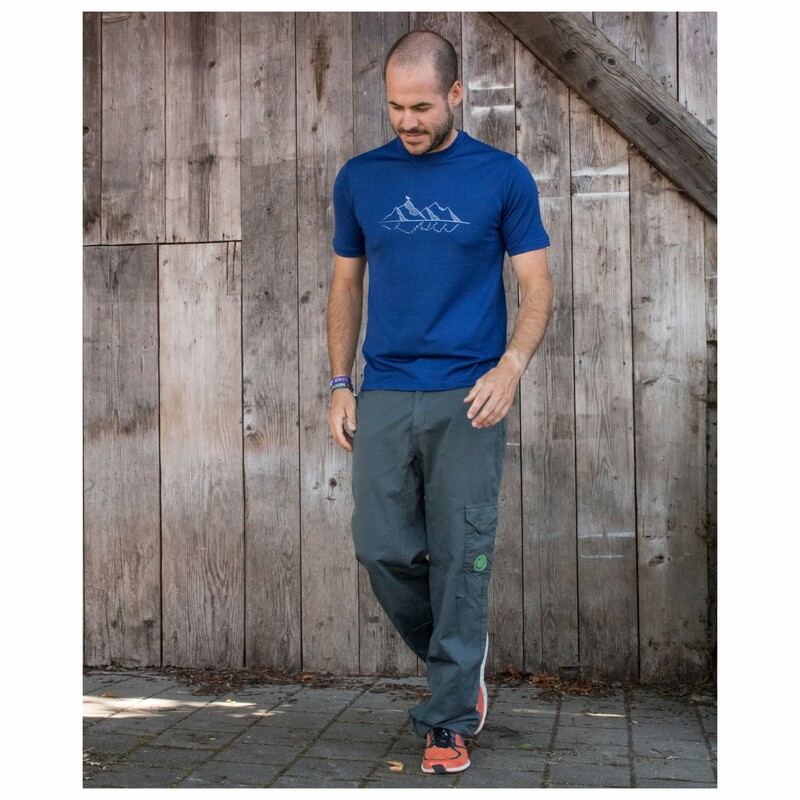 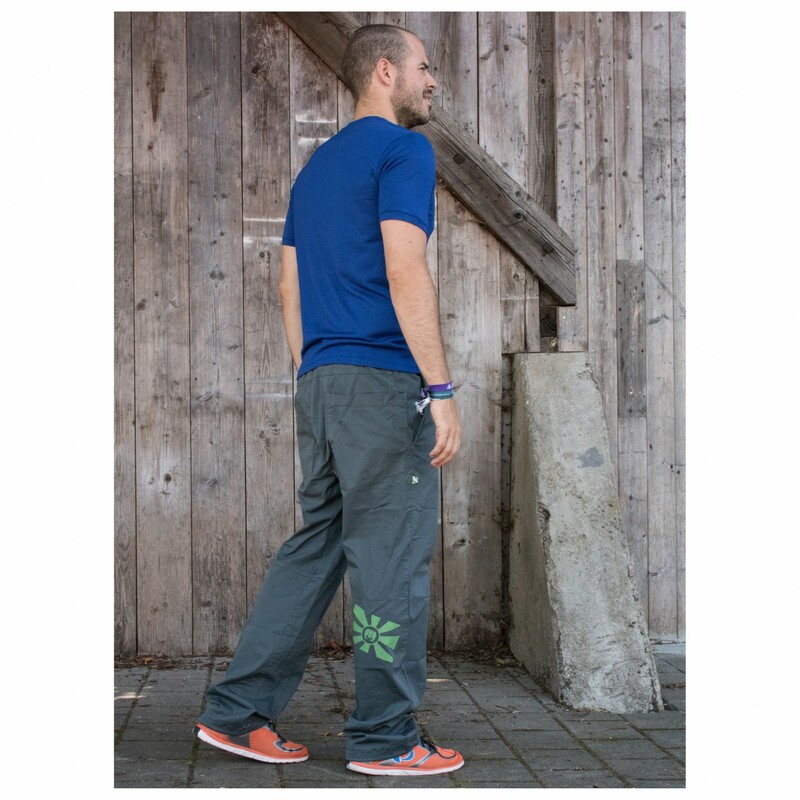 A classic in an all-new design: the Kamikaze Pants III climbing trousers from Edelrid. 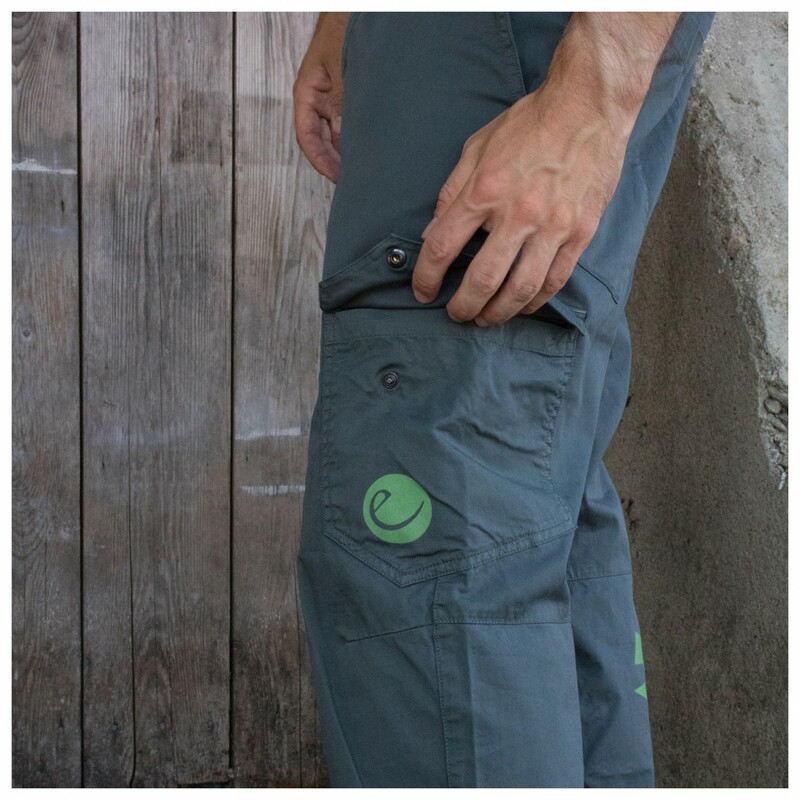 Not only are they made of tough, high-quality organic cotton, but they also boast a relaxed fit and a gusseted crotch as well. 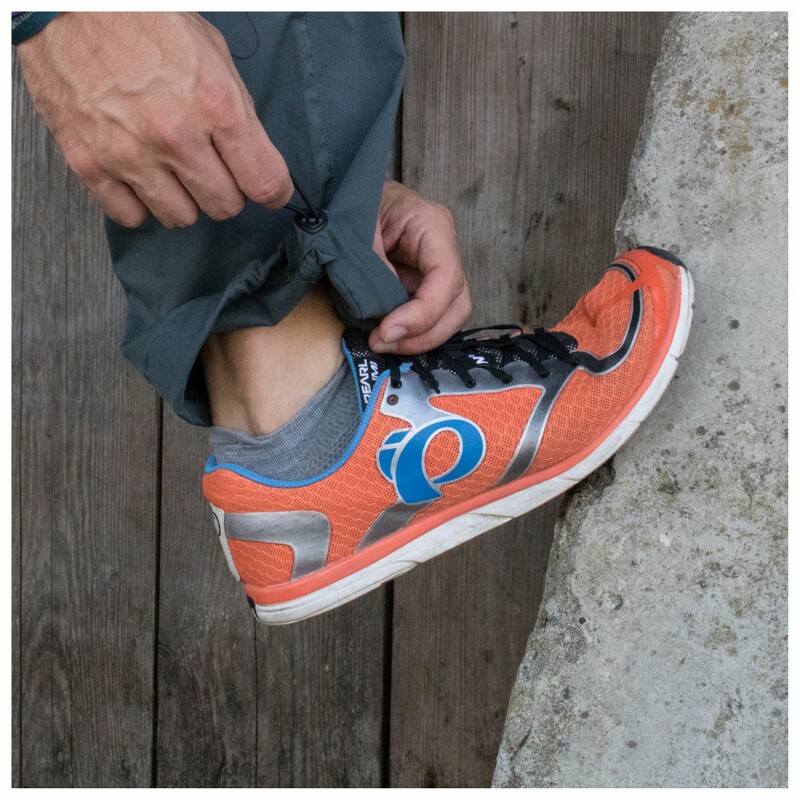 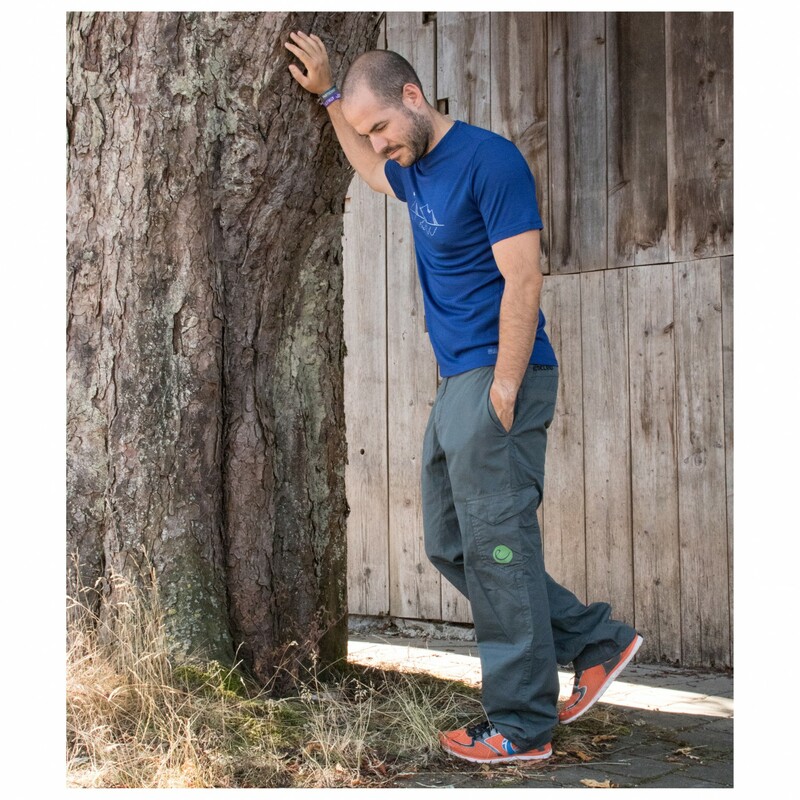 This along with the elastane results in a par of climbing trousers that offer maximum freedom of movement and optimal comfort. 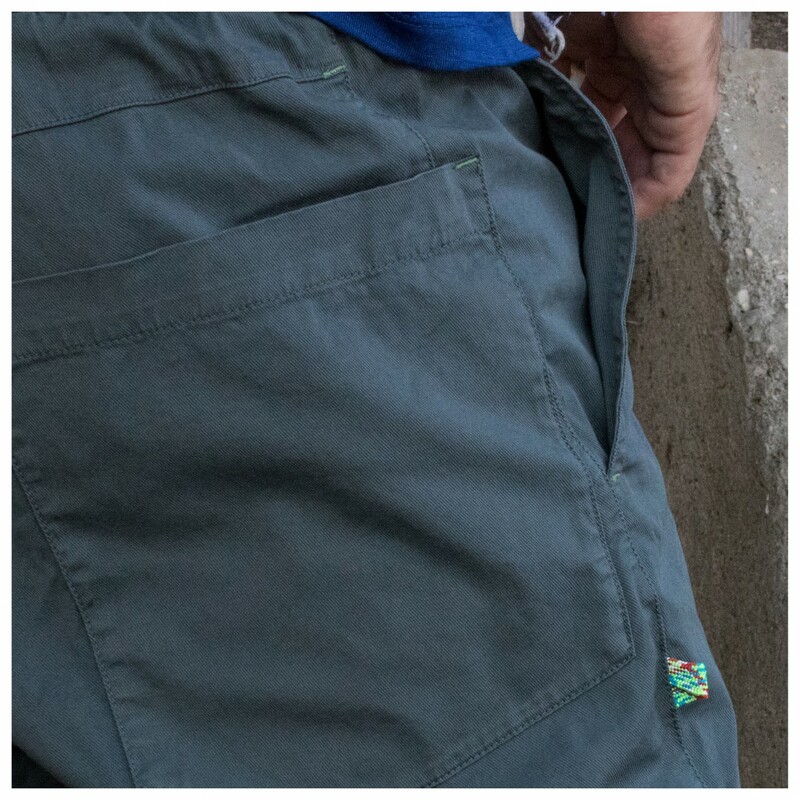 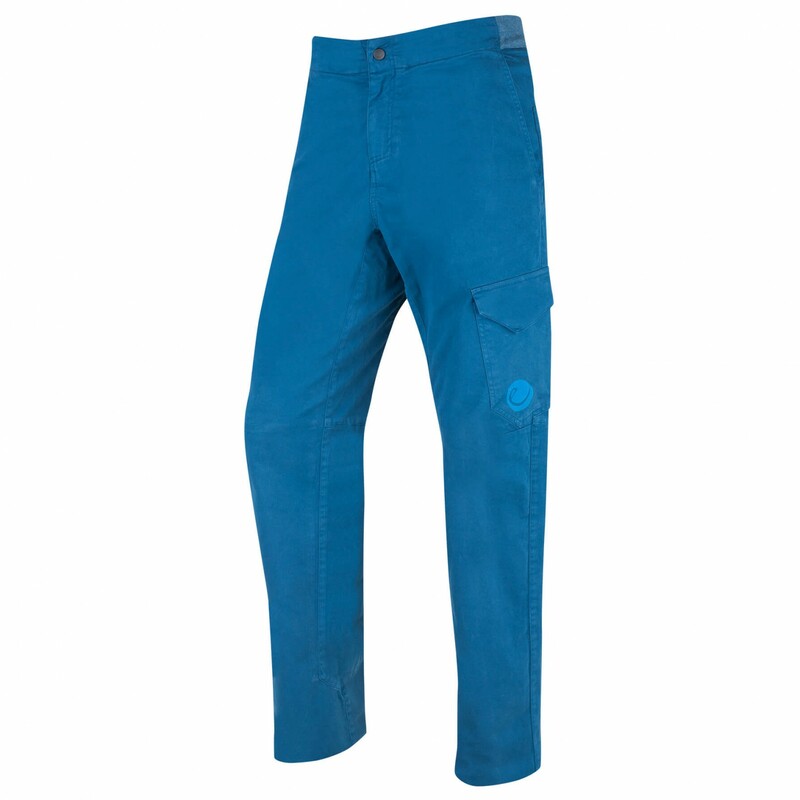 As for the features, these comfy trousers come equipped with roomy pockets and a brush holder. 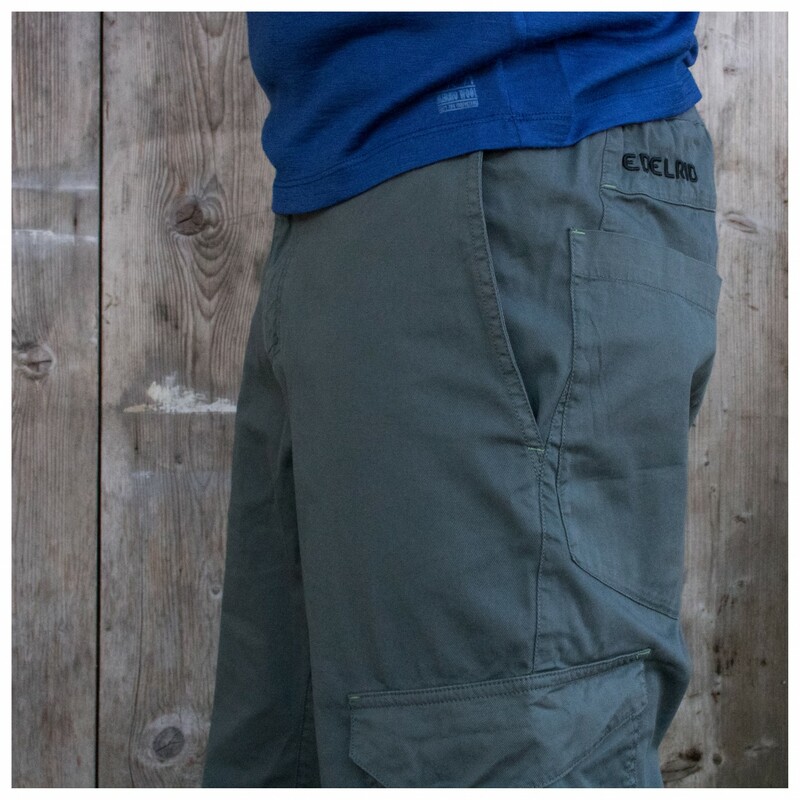 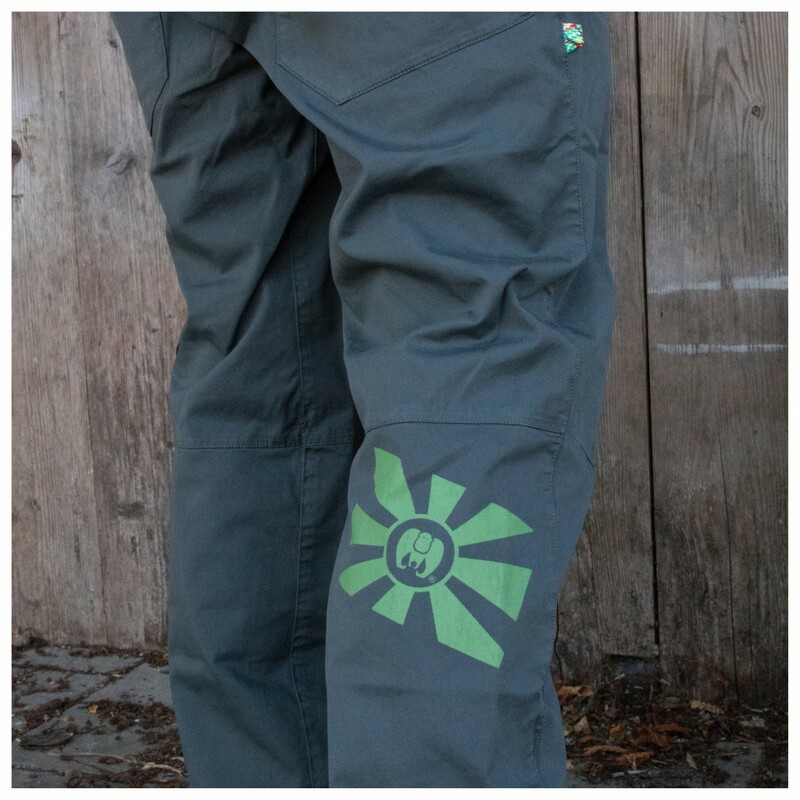 The Kamikaze Pants III climbing trousers from Edelrid are an excellent sustainable option for uninhibited climbing fun! 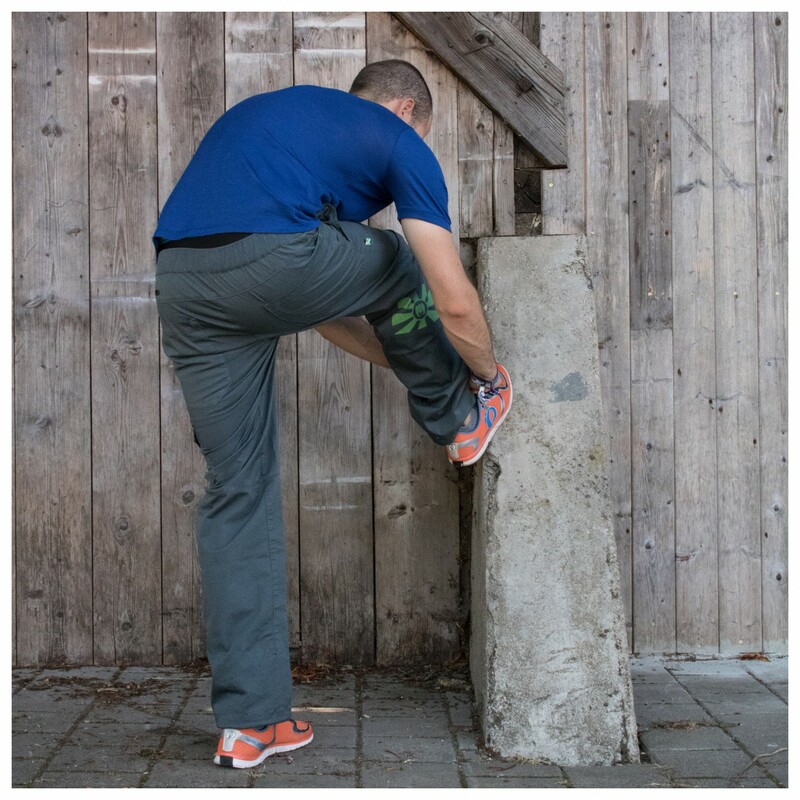 Der er endnu 1 flere indlæg!